If you've been considering a cruise on the Norwegian coast with Hurtigruten, you've probably wondered about how to get to the port from which the ship leaves? Hurtigruten can arrange with transportation to Bergen or other ports, but if you were to arrange this by yourself, here's some useful information. When it comes to airlines, there many who has flights to Norway. 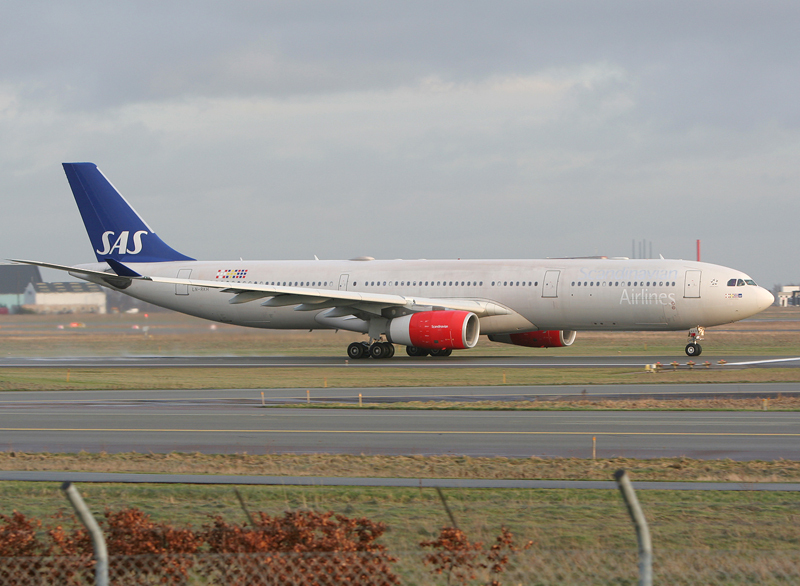 The two airlines with the most frequent schedules when it comes to flying you to Norway, are SAS and Norwegian. You should compare prices from both, because although Norwegian is a so called low cost airline, when you add costs for luggage, preferred seat and so on, SAS is just as competitive on prices. With SAS, luggage, seating etc. is included. For flights to the smaller communities you should check out SAS' subsidiary Widerøe. If you want to travel through Norways beautiful scenery to get to your port, you could go by train, bus or car. With NSB you can go by train to as north as Bodø. There are different bus companies, but the biggest is Nor-Way. And of course, you find all the biggest car rental firms like Hertz and Avis, if you want to drive yourself. When it comes to accomodation you can check out hotel chains like Thon Hotels, Nordic Choice Hotels and Rica Hotels, who has good websites and are considered good hotels, when it comes to prices and standards. A really good website for information about travel in Norway would be VisitNorway. When it comes to seeing the beautiful Norwegian coastline, there's only one way to do it; book a cruise with Hurtigruten! Written by Skipskatta time: 10:39 p.m.